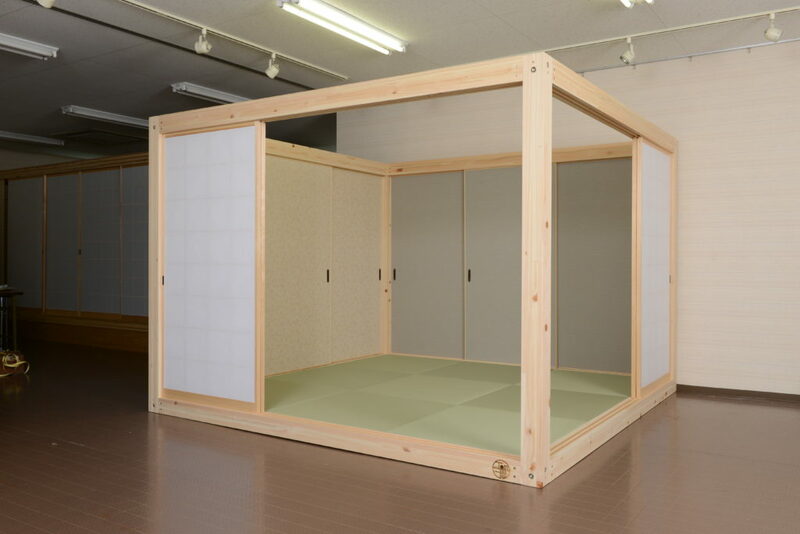 Name of booth: HOYU BUSSAN Co., Ltd. This is the first time we are participating in the expo. 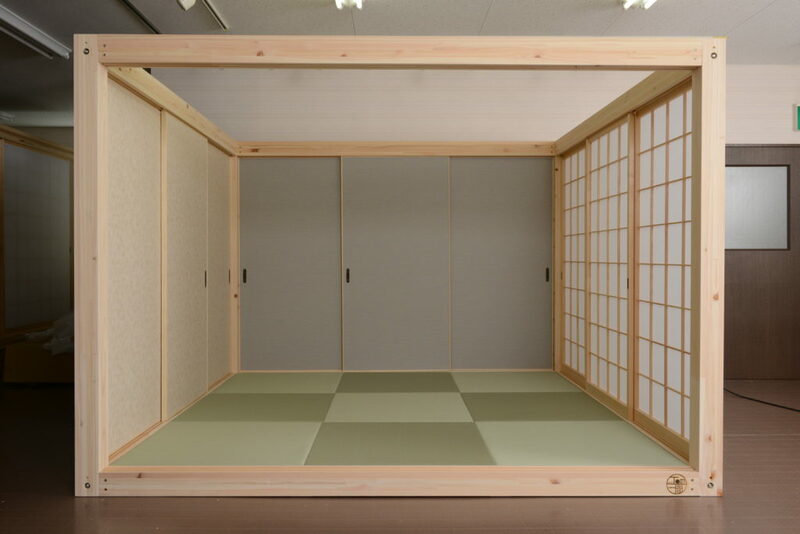 I am Yokoi from Hoyu Bussan Co Ltd which specialises in ready-to-assemble Japanese-tyle room units. 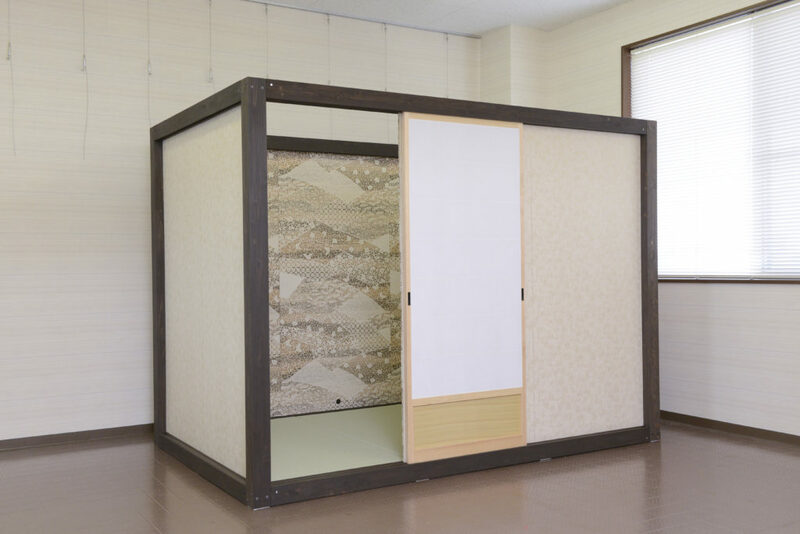 In anicipation of Tokyo Olympics in Year 2020, as we welcome more Muslim travellers, we would like to introduce the use of Japanese hospitality style prayer rooms for their wide range of purposes. We hope that they can enjoy their travels without these worries. We also hope to be the brand to trust for establishments which are receptive to Muslim travellers. Feature: The unique point is that it is suitable for establishments that face space constraints (W 2,410 x D 1,510 × H 1,780). It takes one hour to assemble and its mobility is one of its advantages. Retail price (domestic): (950,000/900,000)　Color is two colors. Dark Brown(DB) is higher, natural(N) is cheaper. 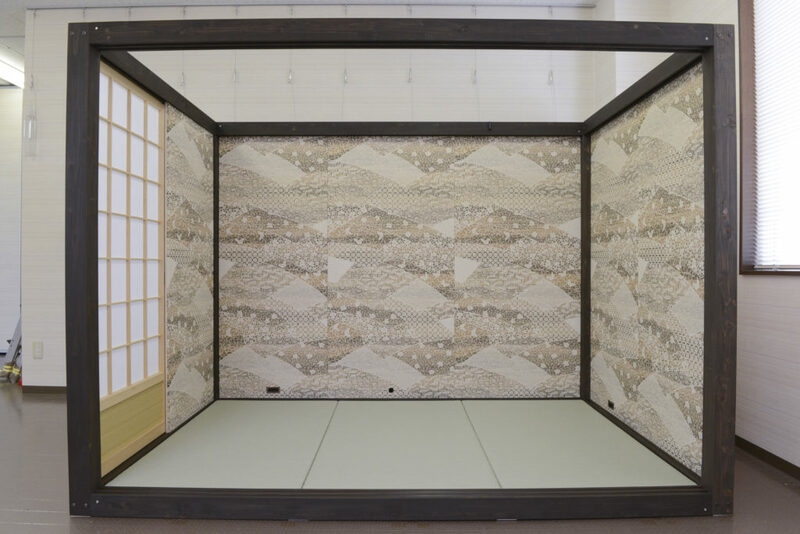 Feature: The unique point is that the 4.5 tatami-mat can be used on its own, and can also be connected to serve male and female usage. Another advantage is that there is an option to set up a water area inside.